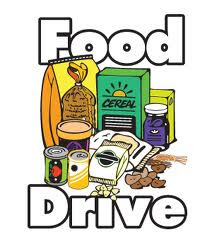 From Monday, December 5th through Friday, December 30th, The Jones Library, Inc. invites you to bring in your overdue library materials along with a non-perishable food donation to any branch library in Amherst. 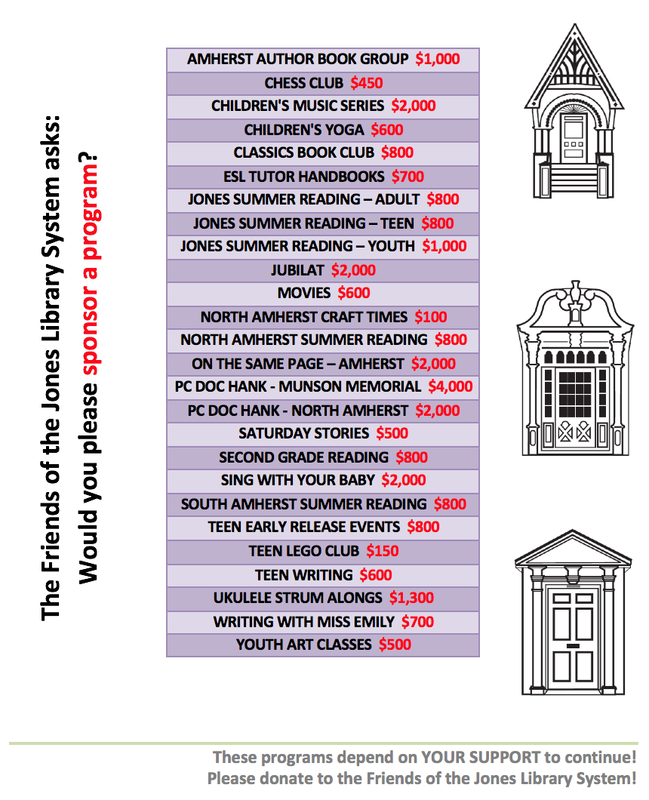 In return, the libraries will send your donations to the Amherst Survival Center as well as waive your overdue fines. Help our libraries and those in need at the same time!